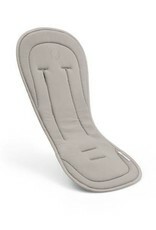 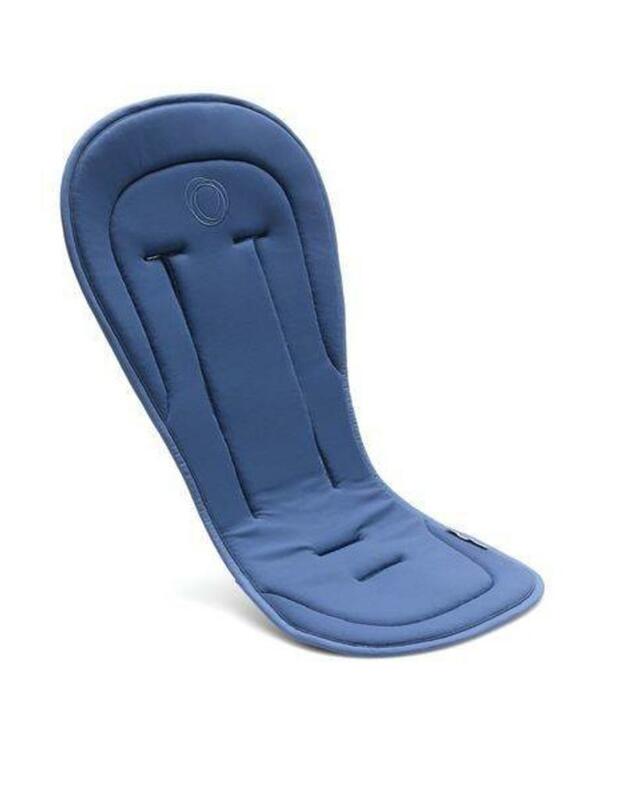 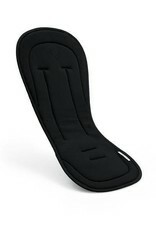 The high-performance seat liner combines several features that regulate temperature and help your child stay comfortable when the weather gets warm. The seat liner is both highly moisture absorbent and quick to dry, thanks to its soft mesh pique fabric with Cooldry® properties. 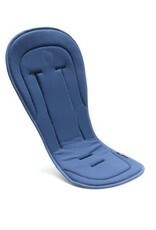 The fabric allows plenty of air to circulate from the back, helping prevent your child from overheating. 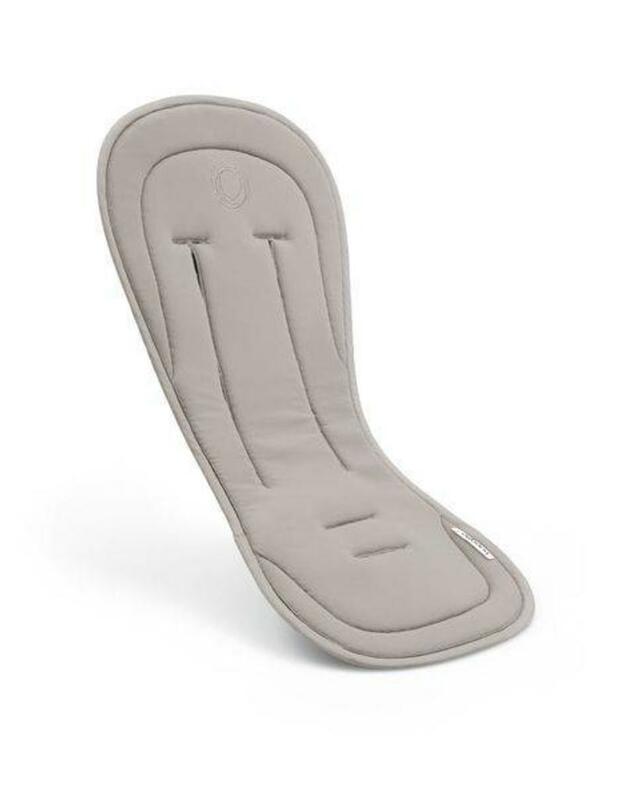 The product, which comes in 4 stylish colors, is reversible so you can choose the side that’s most comfortable for your child.